The Construction Skills Certification Scheme (CSCS) Labourer’s Card provides validation that the individual holding it has completed the required training to enable them to undertake work as a labourer on a construction site within the United Kingdom. 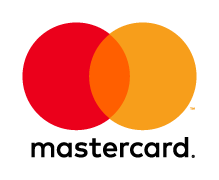 The card demonstrates that the holder has undertaken appropriate training and assists employers in demonstrating compliance with health and safety regulations. Why Do I need a CSCS Labourer Card? If you want to work in construction, you are going to need a CSCS (Construction Skills Certification Scheme) card providing assurance that you have aquired the necessary level of knowledge to operate safely on a construction site. Whilst it is not a legal requirement to hold a CSCS card many construction site employers require their employees and sub contractors to hold valid CSCS Cards. It demonstrates that individuals have undertaken appropriate training and assists in demonstrating compliance with health and safety regulations. How Do I Get My CSCS Card? Watch the video below for further details …………. Undertaking the CITB: Health & Safety Awareness Course (HSA) is the first step in obtaining the CSCS Labourer (Green) Card. The course duration is one day. On successful completion of the course you will be awarded the a CITB: HSA Certificate valid for a period of 5 years. You will need to retain this certificate in order to apply for your CSCS Labourer (Green) Card. Further details regarding this course can be found on the CITB Health and Safety Awareness Course page or can be booked directly here. The second stage in obtaining your CSCS Labourer (Green) Card application is to book and pass the CITB: Health, Safety & Environment test. This test can be undertaken at approved test centres and can be booked via the CITB Website or you can call the booking line on 0344 994 4488. The test consists of 50 multiple choice questions and it costs £21. You must pass this test prior to applying for the card and must have done so within the last two years. On successful completion of stages 1 and 2 you will then be in a position to apply for your CSCS Labourer (Green) Card. This can be done over the phone on 0344 99 44 777 – but please ensure you email evidence of your qualifications (stage 1 and 2) to cscs@citb.co.uk prior to calling. Alternatively you download the application form here and apply by post. 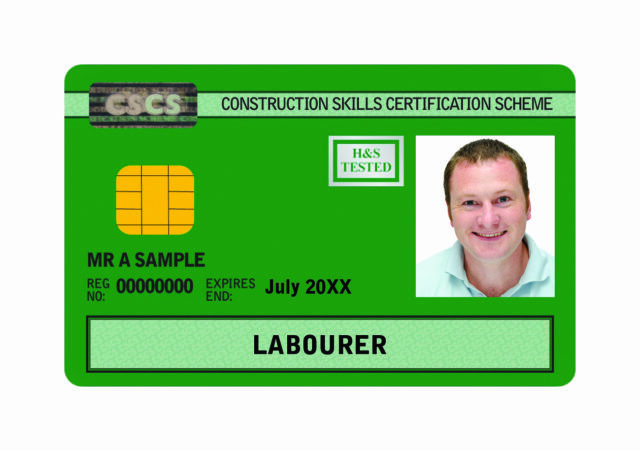 The CSCS Labourer Card costs £36 (covering CSCS application and postage costs). HSA qualification can open doors to new opportunities and its successful completion fulfils the Site Safety Plus one day Training requirement for issue of the Construction Skills Certification Scheme (CSCS) Green Labourers Card. Dependent on their role or requirements delegates may choose to progress to either the SSSTS or SMSTS course in the future. If you have any further questions or would like to speak to one of our Goldcross Training advisors regarding your Health and Safety Awareness Course requirements please don’t hesitate to get in touch and we’ll call you back or email us via training@goldcross-training.com. You can also book any of our CITB Site Safety Plus Scheme Training courses at any location here.